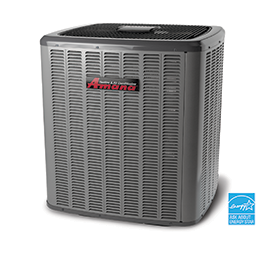 Unlike conventional air conditioning systems, heat pumps keep homes comfortable all year long! In summer, it draws the heat out of your home to cool it. In the winter, it draws available heat from the outside air into your home to warm it. Outside air always has heat in it – even at very low outdoor temperatures. 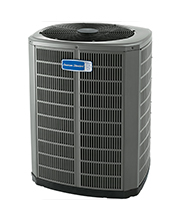 Heat pumps offer the most energy-efficient way to provide heating and cooling – end of story! 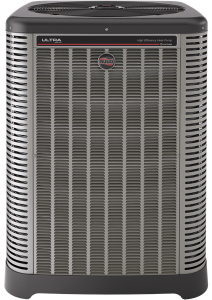 And almost all heat pumps include a supplemental electric-resistance heater, but could also be gas or oil, that automatically heats the air even more, as needed. A heat pump combined with a gas or oil furnace, also known as a Hybrid System, is one of the best systems you can have for efficiency and comfort! 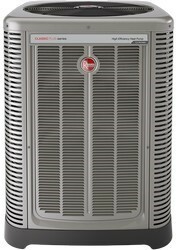 A&Ks newly installed heat pumps use R-410A refrigerant which is earth-friendly and more efficient! 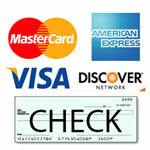 To learn more about adding a heat pump to your heating and cooling system Contact us today!